Your guide to making your research outputs FAIR (Findable, Accessible, Interoperable, Reuseable). Before you self-deposit your grey literature in the OAR , consider how this output fits into your overall publishing strategy. If you intend to submit a paper with any of this content to a reputable journal publisher in future, you need to be careful to avoid jeopardising your chance of having it accepted by putting it in an open access repository too soon. For more information, and expert advice, please contact Research Librarians. What research outputs can I self-deposit in the OAR? Any Honours or Coursework Masters graduate may submit the final assessed version of their thesis to the OAR. Complete and sign the Honours and Coursework Masters Thesis Access form (see below). If your thesis contains files in different formats, please note this on the form. Scan the completed and signed form. 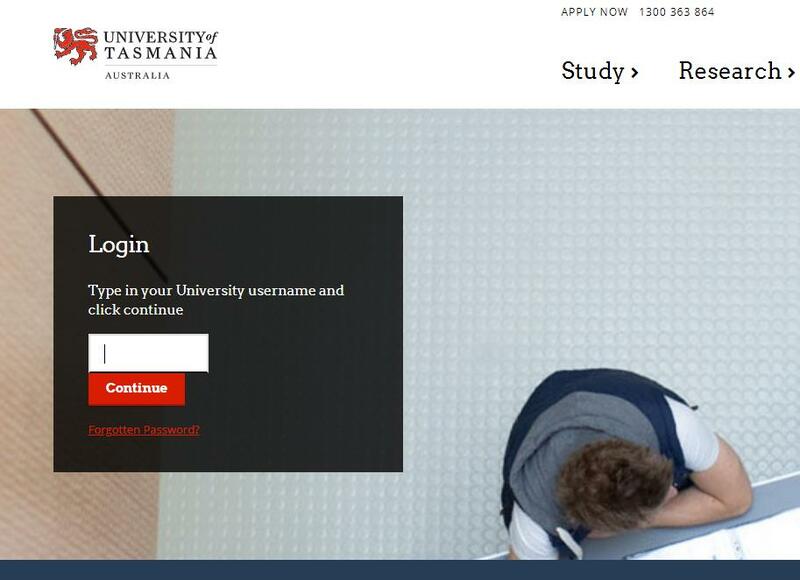 If you have any queries, please contact us at oa.repository@utas.edu.au or (03) 6226 1895. Please note: No thesis is published in the OAR until graduation is verified by the UTAS Graduation Verification Service. the output can be made openly accessible for download from the Open Access Repository. You may also self-deposit your published research outputs that pre-date 1st January, 2017, ie prior to content added to the OAR in association with the OA Policy. What file types can I deposit in the OAR? If you can't see the file type you want to deposit, contact oa.repository@utas.edu.au for advice. What output version should I self-deposit? Self-deposit the Final Author Version of your research output. If you want to assign a Creative Commons (CC) licence to manage sharing and re-use, make sure you include the licence on the deposited manuscript. At a minimum you need to protect your copyright and include Copyright © (Date), the Author on the output. Do I need to assign a Creative Commons Licence to the output I self-deposit in the OAR? When you upload your grey (unpublished) research output to the OAR, you can assign the default University of Tasmania Standard Copyright Licence or, you can choose and assign a Creative Commons Licence. Remember to include the copyright statement or CC licence on the actual research output you deposit. It is also good practice to state on the manuscript how you wish it to be cited. Some items deposited in the OAR prior to the implementation of the UTAS Open Access Policy in 2018 are accessible via author mediation. See instructions for accepting a request for your output in the OAR. How can I self-deposit in the OAR? How do I login to my OAR account?